Expanding your activities in Brussels-Europe?  Starting your lifetech business/project in Brussels? Looking for complementary competencies? Joining our dynamic network? Great team and support with the MedtechAccelerator program for our entrepreneurship project Heart-Kinetics. It was good to have an external point of view from people who are specialized in healthcare business. The events that were organized were a good place to meet up with other companies in the field. The team of lifetech.brussels has always been open minded and stimulating to grow in the right direction. lifetech.brussels gave us the opportunity to meet other companies and people involved in the private and public sector of Healthcare in Brussels and Belgium. lifetech.brussels also helped us organize Health 2.0 Chapter Brussels.